This time out, we’ll be getting into DC Comics Presents #62. We start this week’s episode with Listener Feedback. (and once again I grovel for more email, comments and I-Tunes Reviews…only a few weeks left to get to my goal of 25 Reviews!) Next, we have a Spotlight on Superman’s Guests, The Freedom Fighters. 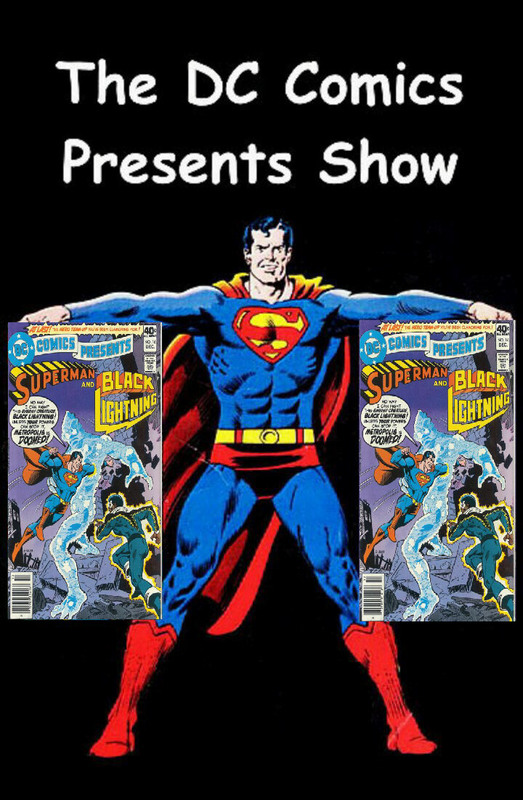 Then, we delve into our issue, DC Comics Presents #62. Finally, we will take a trip to the Comic Spinner Rack. This time out, we’ll getting into DC Comics Presents #26. I will be re-presenting the Spotlight I did for DC Comics Presents #6 on Green Lantern. But I will updating my thoughts towards the end of it with Green Lantern in the Media. Our “Whatever Happened To..?” segment will delve into Sargon The Sorcer where I will have another Spotlight as well as the story itself. There will be yet another Spotlight on The New Teen Titans, who debut in this comic, as well as their first story. Finally, we will take a trip to the Comic Spinner Rack. 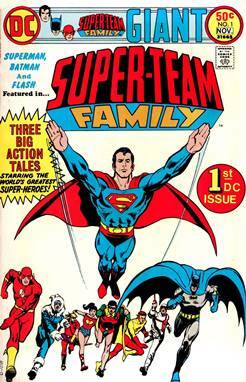 Super-Team Family is an comic book anthology series published by DC Comics from 1975 to 1978 that lasted for fifteen issues. 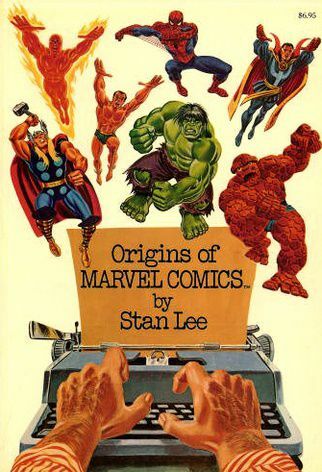 The series published a mix of original and reprinted stories. Due to time constraints, the first issue was a reprint issue. Reprinted stories include: World’s Finest #175 – Superman and Jimmy Olsen square off against Batman and Robin in an annual duel of wits competition, while the Superman Revenge Squad and the brand-new Batman Revenge Squad intend to use the contest to wipe both teams out. ; Teen Titans #19 – His plan to defeat the Justice League mocked by Headmaster Mind, an old JLA foe, Punch, a teenage would-be super-villain, vows to prove himself by destroying the Teen Titans first. Speedy rejoins the Titans, and he and Wonder Girl are captured by Punch when they investigate racial riots at a New England high school. At the same time, Robin, Kid Flash, and Aqualad are defeated by high-frequency sound and light devices while on a mission to a midwestern community. Reunited as Punch’s prisoners, the Titans use teamwork to escape his traps and overcome the youthful villain and his followers. Afterward; Aqualad returns to Atlantis for an extended leave, ostensibly in order to look after the infant Aquababy while Aquaman is involved in a quest for his missing wife, Mera, and Speedy becomes Aqualad’s replacement among the Titans. ; Flash #166 – The Flash sprains his ankle badly during a rescue attempt and is placed on crutches, after which he encounters Captain Cold and Heat Wave. This episode we start off with Listener Feedback. 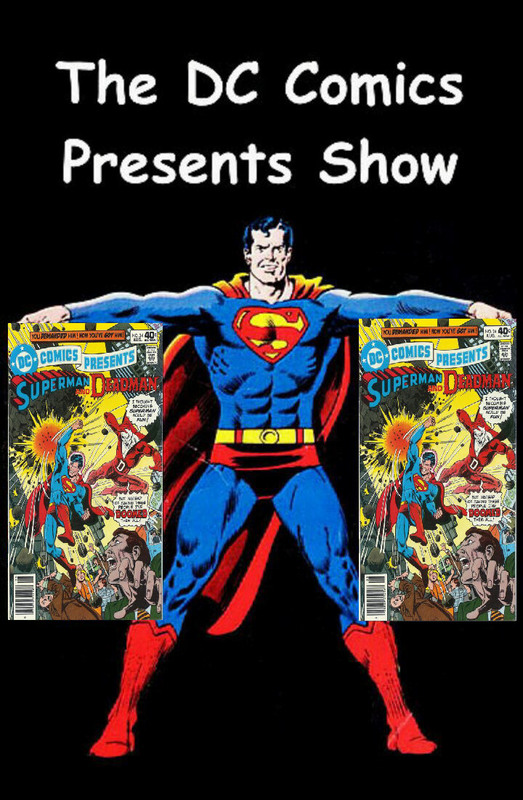 Then we will delve into DC Comics Presents #24. I will be bringing another installment of “Russell’s Comic Brag”. I will be doing a Spotlight on Superman‘s Guest Star, Deadman. Plus, we will go to the Comic Spinner Rack to see what other comics were on sale.